A Gauteng magistrate who allegedly took a bribe to stop the extradition of a witness in Czech fugitive Radovan Krejcir's trial has appeared in the Johannesburg Magistrate's Court, The Times reported on Friday. Midrand Magistrate Johannes Kgomo appeared in court on Thursday on two charges of corruption. 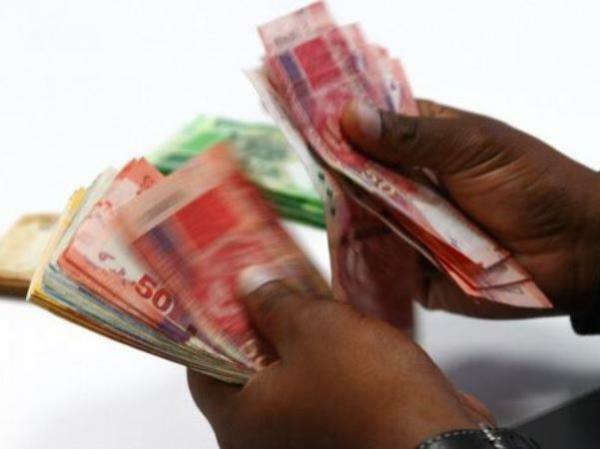 According to the charge sheet, Kgomo, who was reportedly out on R30,000 bail, was allegedly caught accepting a R150,000 bribe in a sting operation. His lawyer said he would plead not guilty. The money was allegedly used to persuade another magistrate to make Botswana fugitive Paul Mthabela's extradition case "disappear". Mthabela is a State witness against Krejcir and five others in a kidnapping, assault, attempted murder and drug dealing case. After Mthabela was allegedly approached by Kgomo with the offer, Mthabela reportedly discussed the matter with Desai Lupondo, who is also an accused in the Krejcir trial. Despite an initial payment, Mthabela's extradition was approved in 2013. He was later released on bail pending his appeal. Kgomo later allegedly asked for R150,000 for the magistrate in the extradition hearing to make a "revised report". Mthabela then approached the police crime intelligence unit, who arrested Kgomo in an undercover operation. Kgomo was reportedly suspended pending the outcome of his case.